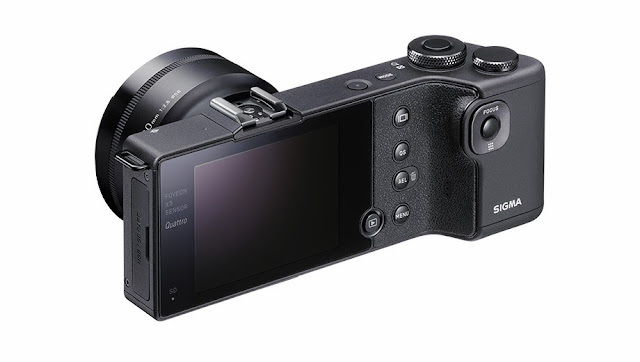 The SIGMA dp Quattro was announced earlier this month. I have had interest in Sigma cameras, or the FOVEON sensors for some time now. What held me back was the usability of the camera for this time. The main part of the body looks as thin as the hotshoe, but a large enough grip for handling. It looks as though there is a bit of grip assist on the surface of the grip as well. One more thing I am interested in, if the design stays as is, is the AF button on the back for thumb-AF operation. Depending on how the camera is held, this can be a useful feature. Perhaps the camera is a little heavier, or even lighter than the Merrill series, but more important is the balance of the weight in the body and its distribution. Most definitely, the Quattro shows aspects of camera design that are unique compared to others, but I am more interested in the camera sensor design than anything else. FOVEON sensors are have their colours sensors stacked on top of each other, and this new sensor has 4 Blue pixels versus one for Red and Green. In nature, there is more blue light than our eyes can detect, and the blue pixels will not suffer from low signal to noise ratio as a result of smaller pixels, i.e. higher resolution. However, the Red and Green pixels require a larger surface area for a comparable signal to noise ratio. By using larger pixels for Reg and Green, the sensors decrease noise at higher ISO, and by having higher pixels for Blue it is conceivably possible to retain a lot of detail in the picture. Hopefully, as the promotion says, the sensor will have better battery life and faster operation, and two things that were holding me back may change. 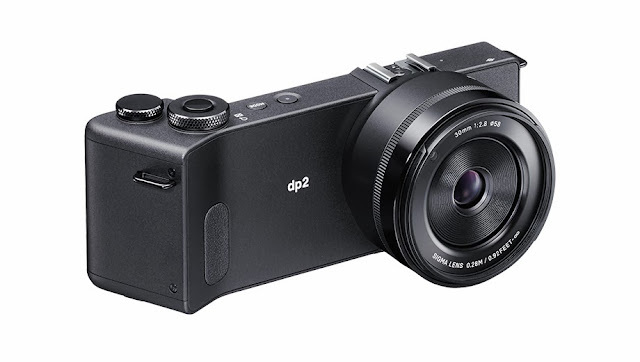 My favourite version of the DP series is the DP3, with a 50mm lens and about 75mm equivalent for Leica sized sensors. I personally like 75mm a lot and am used to its perspective.